Première Nouvelle-Écosse, also known on air by its call-sign, CBAF-FM-6 is a notable Channel of Canada providing the services to the People of Middleton, Nova Scotia. 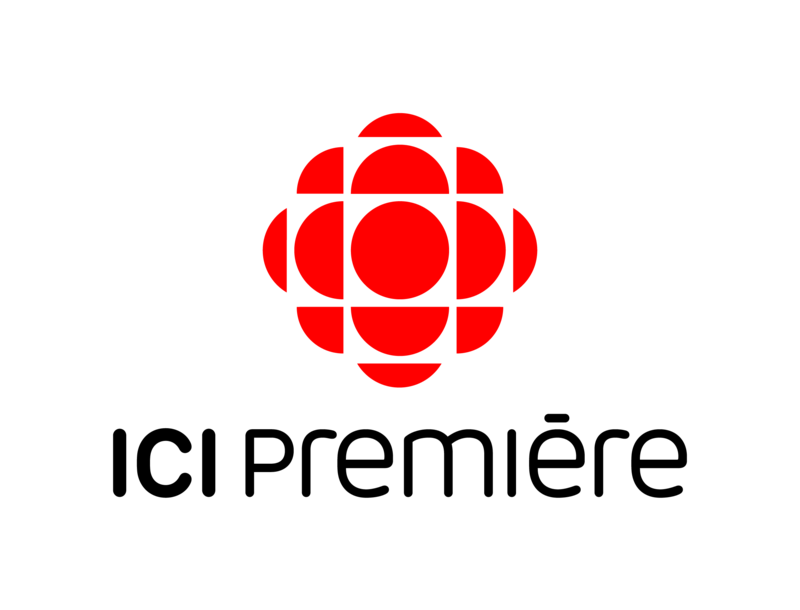 It is a retransmitter of CBAF-FM-5 (Ici Radio-Canada Première), rebroadcasting its programming in Middleton, Nova Scotia. 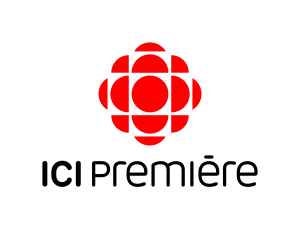 Ici Radio-Canada Première Halifax is a French Canadian radio channel and is a property of Canadian Broadcasting Corporation. The frequency of Première Nova Scotia is 107.5 MHz. CBAF-FM-5 launched rebroadcast the programming of CBAF Moncton in 1979. On September 1, CBAF-21-FM Middleton was changed as CBAF-FM-6. Hold on for a few seconds as the online streaming of Première Nouvelle-Écosse Middleton 107.5 will take only seconds to load. The inhabitants of the Middleton can enjoy the public programming on their radios on 107.5 MHz. The online fans can listen live CBAF-FM-6 online streaming from the official site of Ici Radio-Canada Première. The streaming of the other channels of Ici Radio-Canada is also available on the website. Go to the schedule tab and explore the list of the programs and their schedule. The visitors can also see that what the listeners are Listening now on the CBAF-6. The visitors can watch the TV of the Ici Radio-Canada from the website.